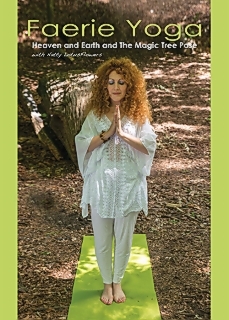 Brigid Ashwood talks about her Oracle Card adventure, and we look at the new deck from Jane Starr Weils. 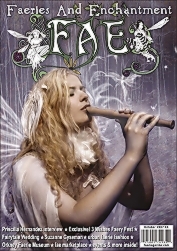 Regan tells us all about An American Pilgrimage to Albion with Orion Foxwood and Ivan Mcbeth, and our Fairytale Traveler finds herself in Ireland’s Ancient East. 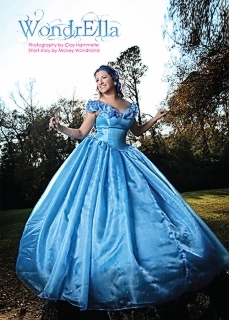 Mickey Wondrland aka WondrElla, stops by for high tea! 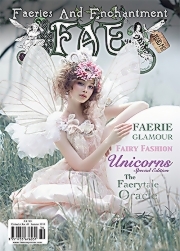 And magical Manaka shows off her latest summertime designs. 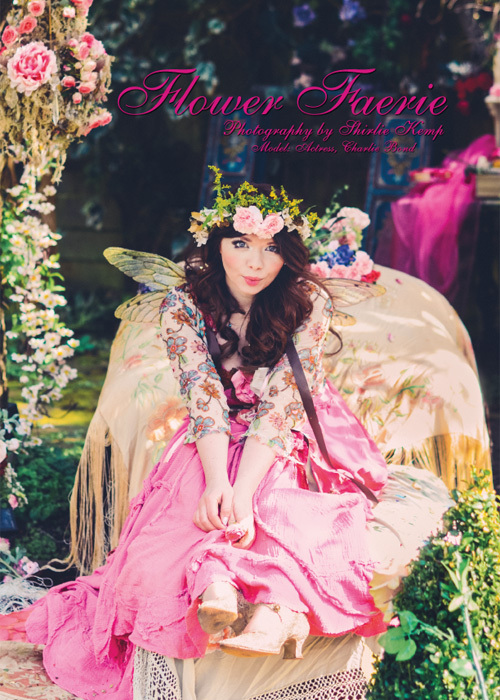 Flavia Kate Peters looks into the Mermaid Mirror, and Natty Lotusflowers shares more Faerie Yoga poses. 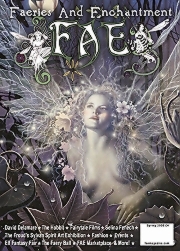 We also catch with our Faery Astrology forecasts with Solaris. 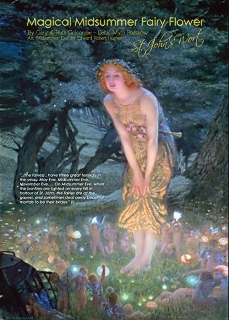 Plus there’s lots of fun stories on our fairy news pages including details of a Fairy world record attempt this summer! 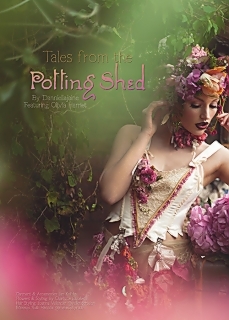 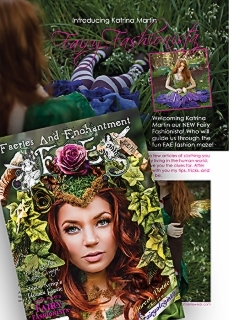 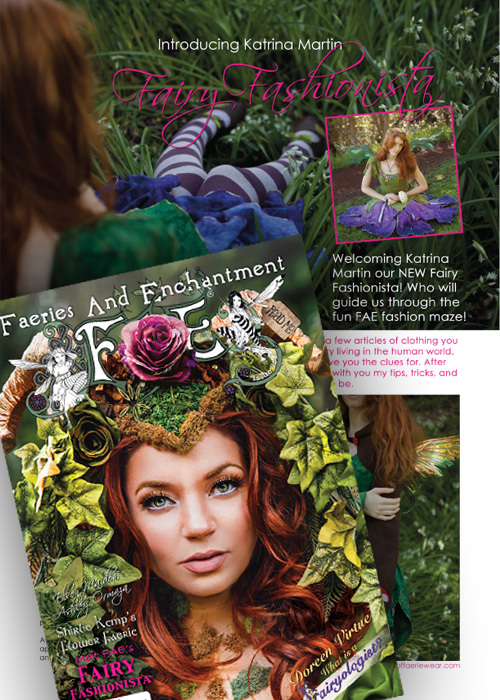 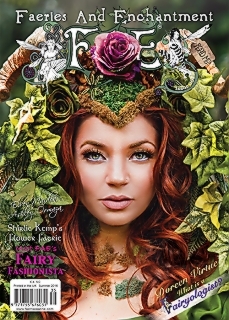 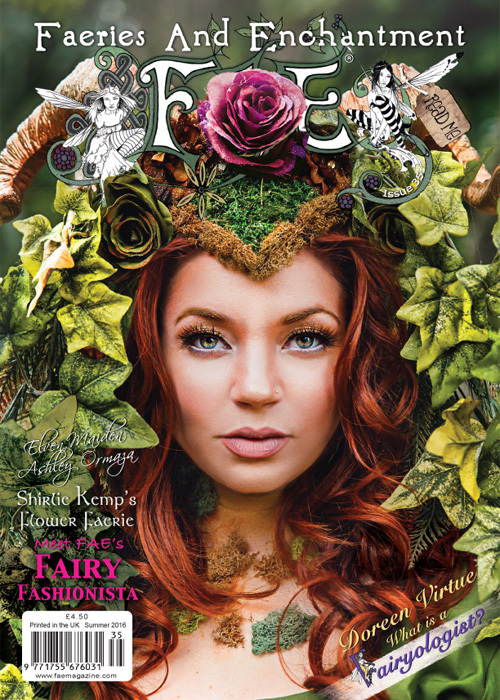 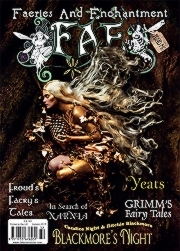 Plus lots more faery fun on every page!